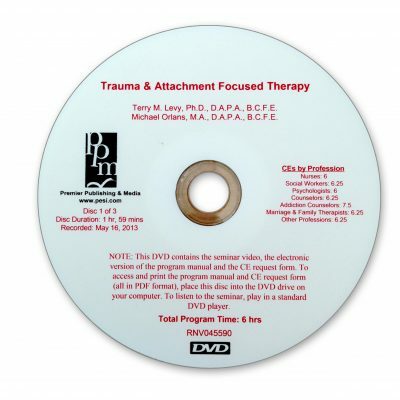 Learn to change the dynamics in the relationship with your child through the development of secure attachments. 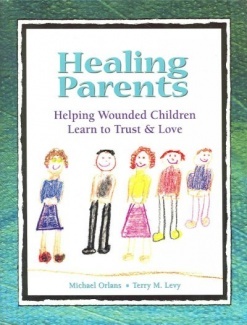 Healing Parents gives parents and/or caregivers the information, tools, support, self-awareness and hope they need to help a wounded child heal emotional wounds and improve behaviorally, socially, and morally. 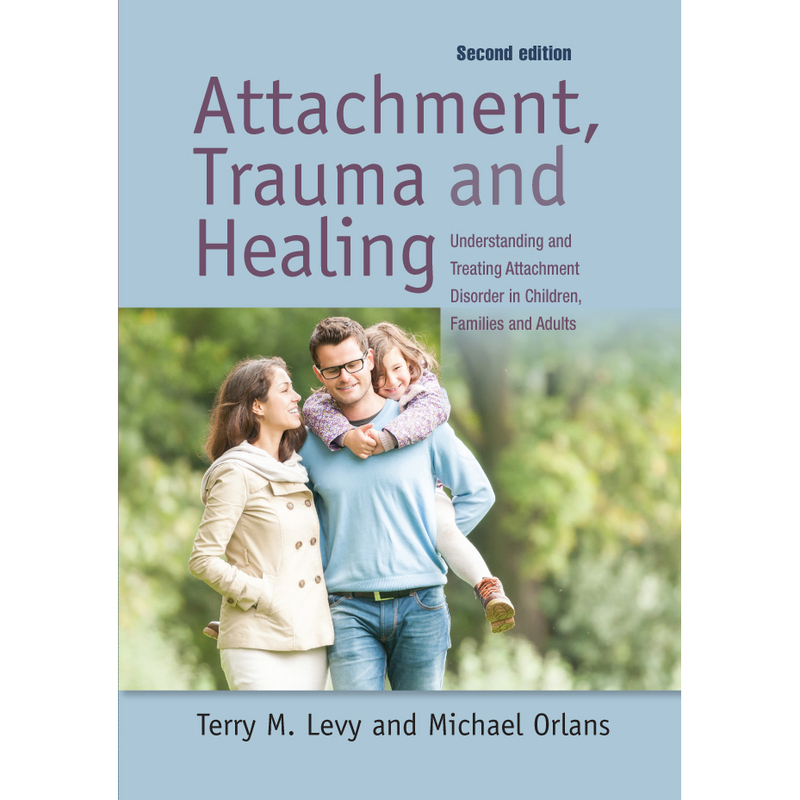 This book is a toolbox filled with practical strategies and research that will help parents and/or caregivers understand their child, learn to respond in a constructive way and create a healthy environment. As a clinician who works with foster/adopt kiddos, his is my favorite book to have parents read. 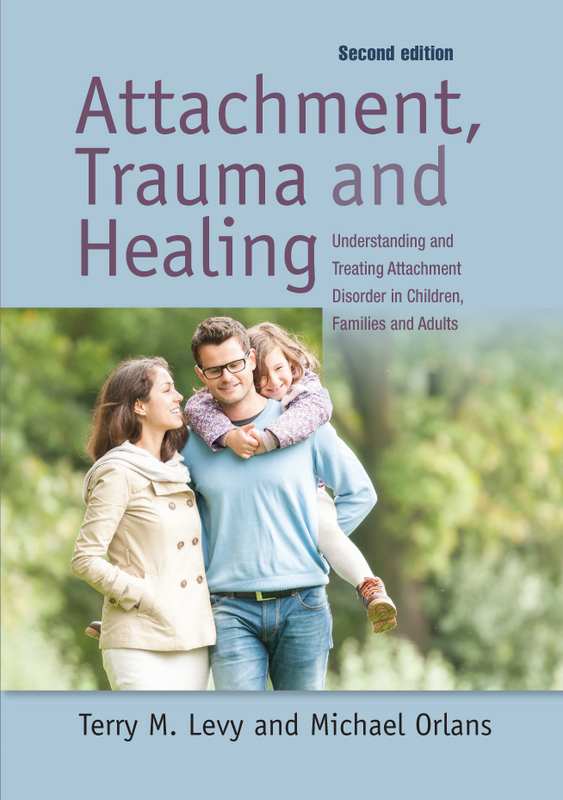 It is an easy read with good ideas and a deep understanding of the effects of the trauma that kiddos have faced. Thank you so much for this kind note.